Start using Sato printers in any software environment with the first ever Linux and OS X compatible drivers. Extending the compatibility to include additional operating systems gives users greater flexibility when choosing the products from which they drive SATO printers. 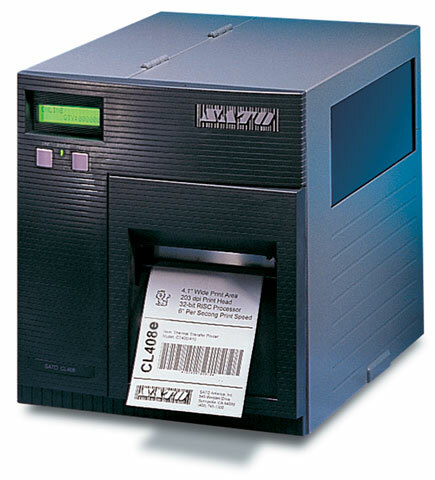 SATO is committed to making its thermal printing technology accessible to users of all types of platforms. This year, SATO created its first Mac compatible thermal drive for the CG2/CG4, M84Pro and CL6e printer models. “Creation of these drivers is one more example of how we continue to expand our compatibility to meet the evolving needs of our consumers,” said Stephen Hull, product development manager. Click here to download the drivers. For assistance finding the right Sato printer for your needs, contact us at BarcodesInc.